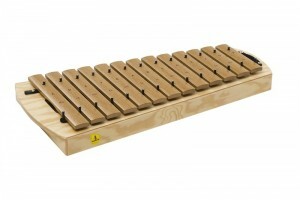 The instruments of the Series 1000 offer the ideal prerequisites for children's music education. 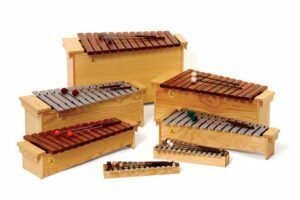 These instruments are perfect for any setting with limited storage and are great for use in the home. The compact style of the Series 1000 instruments saves storage space and allows for easy transportation. 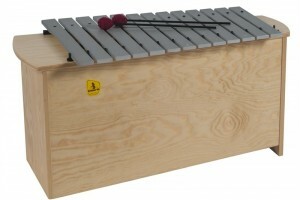 The unique design also allows the instrument to be played on tables from a sitting or standing position. 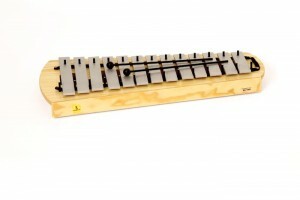 The three resonance chambers in the soprano range and six chambers in the alto range ensure balanced quality and sound. 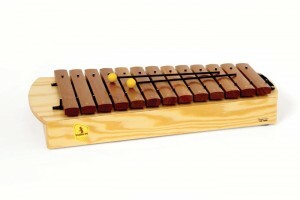 These instruments are especially appropriate for school settings. 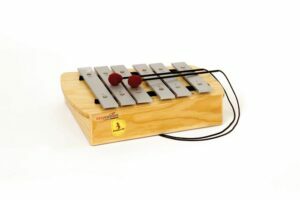 The C-pentatonic "Easycussion" instruments always create a harmonic sound, no matter which tones are played or in which order they are played. 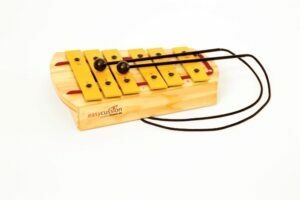 These instruments are ideal for both music therapy settings and for at home play. 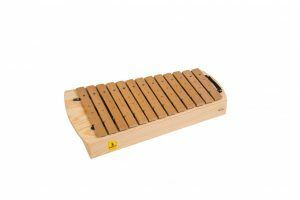 The Series 500 includes 3 alto instruments, the glockenspiel, xylophone and metallophone. 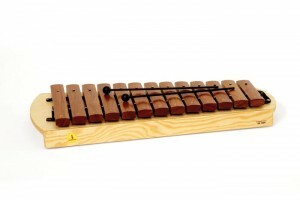 All three instruments have attached bars and mallets, making storage and transportation stress-free. 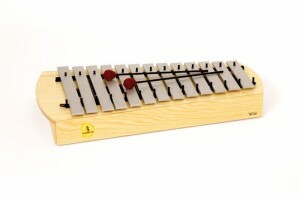 Amy N. believes that students deserve excellent quality instruments. 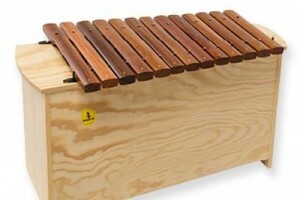 Purchasing great Orff instruments from STUDIO 49 means that your money goes farther and instruments last longer! 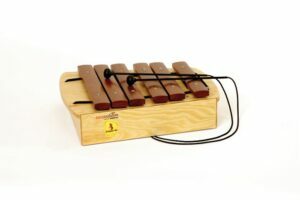 Julie M. loves STUDIO 49 because she has a music classroom full of STUDIO 49 instruments that sound great together! Some are 24 years old and some are 2 years old. The are durable and sound beautiful! A joy in my classroom. 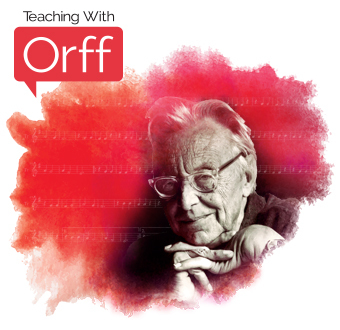 I highly recommend them to newer teacher friends who ask me which instruments they should purchase.